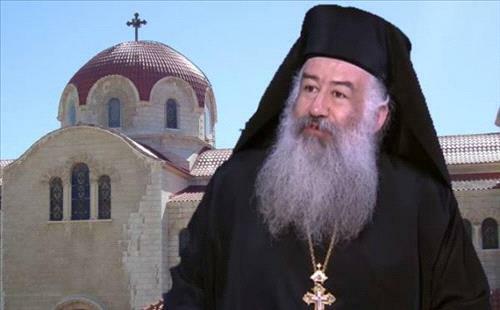 Hashemite custodianship of Jerusalem holy sites "legitimate responsibility"
AMMONNEWS - Greek Orthodox Archbishop of Jordan, Christoforos Attallah said the Hashemite custodianship of the holy sites in Jerusalem is the legitimate custodianship with its religious, spiritual and national dimensions . The Archbishop said in a statement to Jordan News Agency, Petra that the Christians of the holy lands and the Levant support the Hashemite custodianship and are keen to ensure its continuity. He also pointed out the role of the Greek Orthodox Patriarchate as a national and local church, adding that it is the historical and legitimate owner of the majority of the Christian holy places in Jordan and Palestine, and represents the Christians of the holy lands.